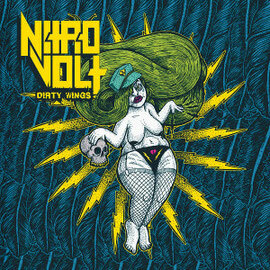 German high-energy punk rockers NITROVOLT will release their third album entitled "Dirty Wings" on March 20 through Mausoleum Records. 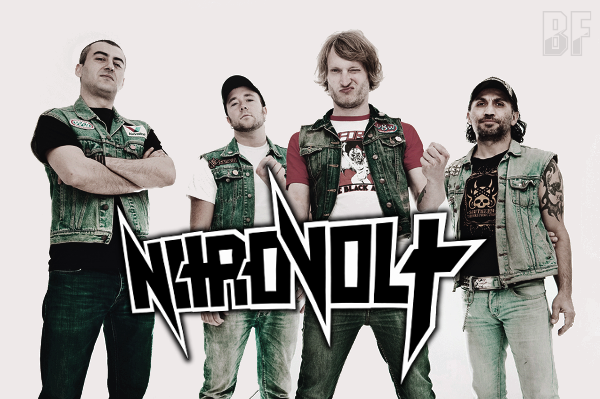 Since their second album "Pänzer" (2013) was released in Europe and North America, NITROVOLT earned fans from the world and became one of the loudest and fastest bands in Europe, playing a unique blend of Speed rock and Punk rock. "Dirty Wings" is a fully-loaded album with high speed, neck-breaking and pumping sounds. More band info HERE.